Google allayed fears of the Pixel XL charging issue causing serious damage and promised a fix will be out in the coming weeks. Last week, it was reported that the Google Pixel XL was drawing more current while charging after the update to Android 8.1. The bug was potentially dangerous and even though the stock charger had reinforcements to prevent any harm, it was still annoying to say the least. Now, Android Police reports, Google has taken the issue seriously and will roll out a fix in the coming weeks. 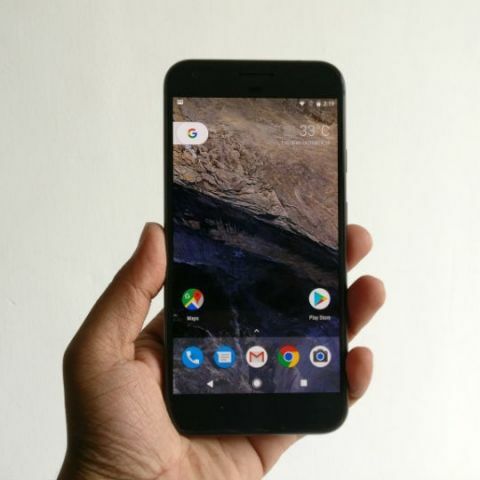 Users reported on Google’s Product Forums that the Pixel XL flashed ‘charging rapidly’ multiple times and attempted to draw 40 percent more current from the charger which caused the phone to repeatedly start and stop charging. “Thank you for submitting information on this bug. Our engineering team has verified a fix that will be rolling out in the coming weeks to prevent this from occurring. From this elaborate statement, it seems Google is indeed taking the matter quite seriously, even though the issue was found back in January. A public outcry was all it took for the search giant to sit up and take notice.